Welcome to Tunde-World | Tundeworld! Please to check which class open or not during Easter and around Anzac Day. 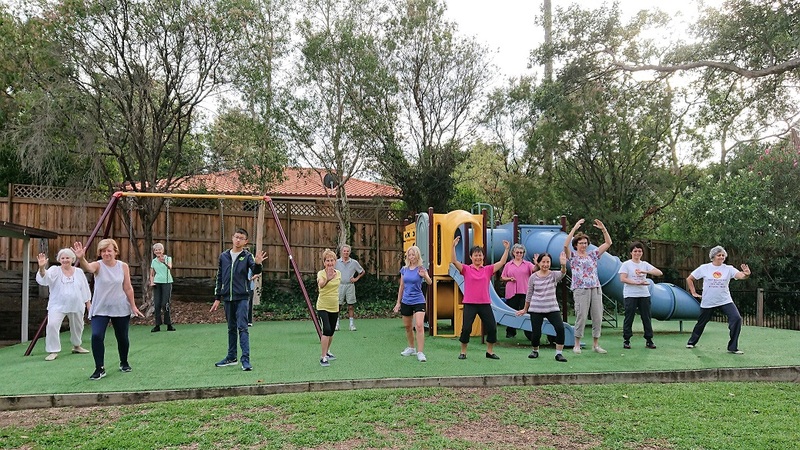 All welcome to learn and practice TAI CHI in friendly group or in mobile PRIVATE one-on-one lessons to suit you at a time and in your location. All welcome to learn and practice QIGONG in friendly group or in mobile PRIVATE one-on-one lessons to suit you at a time and in your location. Meditation is an active training of the mind to increase awareness, and different meditation programs approach this in. Private and group meditation are available. You are invited to Become a Member for free at Cashback World by Tunde-World for an opportunity to create passive income from entire community.